Solar heating is the buzz all around. 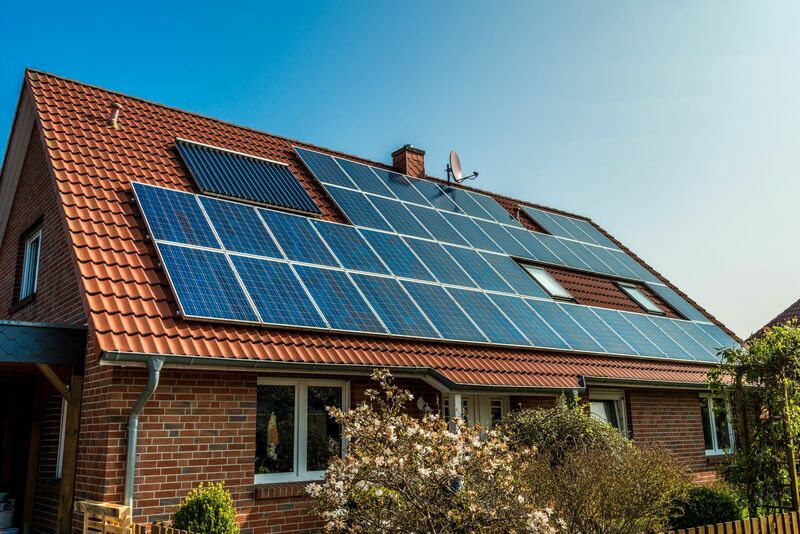 With the majority of people turning to it, solar heating is gaining popularity all over the world. Solar heating fulfills our every need, right from cooking to running electronic appliances. Solar heating is now also made use of in heating water. The sun's energy is free, so we should all make the most of it. Moreover, sunlight is a renewable source so using it for water heating purposes is an environmental friendly concept. Solar water heating systems can be used at any place. In fact, the more sunlight a place gets, the more it is advisable to make use of it. People living in warm areas are encouraged to install solar heating systems because they are cost effective, eco-friendly and easy to install and use. Solar water heating systems consist of storage tanks and solar collectors. Broadly, these are divided into 2 types - Active and Passive. Active heaters have circulating pumps and controls while Passive ones don't. Both these types need a well-insulated storage tank. Both the solar storage tank and conventional one is there in these water heating systems. Before the water enters the conventional storage tank, it passes through the solar one. The Passive heater is further divided into - Integral collector-storage passive systems and Thermosyphon systems. A solar water heating system lessens the amount of fuel needed to heat the water for daily requirements. It uses the sun’s energy to compensate for most of the fuel usage. Most systems use a small electric module to provide the pump enough power. The pump circulates the heat through collectors. Water heated through solar systems is as good as the one we get through conventional heaters. It can be effectively used to wash cars, in hotels, swimming pools and laundries. There are many designs possible for a residential solar water heating system. No matter what the design, there are three major common components: solar collectors, heat exchangers, and storage tanks. Try and minimize the hot water usage. Heat water at lower temperatures. Insulate the water heater tank well. Heat traps should be installed on the water heater tank. Install a drain water heat recovery system. In conclusion, Solar water heating is one of the easiest and most cost effective ways of churning out some hot water for daily needs. It causes no pollution, is easy to produce and has more than one advantage. If you live in a warm place, give installing a solar water heater some serious thought. Not only will getting hot water become much easier and cheaper, you will be doing your bit for Mother Nature as well. Nothing is better than paying back the Earth with some care and conservation!